Whew…. what a crazy ride this has been so far. There is so much to talk about its become very overwhelming to write. I hardly know where to begin…. There lived a man and a woman. They got married. They promised each other many things. One thing being that they would take care of each other and love each other. Another thing was that they would become rich and live the ‘good life’. The search for this good life became their dream. This man and woman had 3 boys. They all lived together as a close and loving family. This family had a normal, quiet life. One day everything changed. Their lives look nothing like they did before. They gave up their dream of the good life, and they mourned the loss a bit. A funny thing happened…. they realized that the good life they were seeking was something they already had. The good life has nothing to do with financial prosperity… it has everything to do with who you are, and who you surround yourself with. The “good life” we seek, surrounds each and every one of us through our family and our friends. Friends and family… precious commodities. Trust me on this because I know. Down here in Guatemala we spend a huge amount of time alone… but also a huge amount of time surrounded by people. So much has happened… So many people… we have hosted families, groups, adults, youth, young adults… you name it, they have been here this year. So much has gotten accomplished here this year. We are so humbled by the hard work, generosity and love from everyone who came down and everyone who works hard back in Canada and the U.S. to make sure that the means to get things done are there. So many people ask us, maybe we shouldn’t come down, maybe we should just send money. We always say no. Its not about the money. Sure money is important and without it, we wouldn’t be able to do what we do… but its about so much more. Its about relationships… between people. Relationships between those that come and our family… between those that come and other visitors that are here…. between those that come and those that live here, speak a different language, and are of a very different culture. Many nights at dinner, during our highs & lows we hear a lot of lows being the inability to speak the language and to communicate with kids and people here. However, communication takes on many different forms… and people manage. The mere act of being here communicates so much to those that live here hungry and in extreme poverty. I cannot encourage you enough to take a trip down here… become a part of something amazing. You will not believe how life changing the experience can be. We hosted Dr Laszlo’s dental team that helped over 300 people…. Hope Lives Apparel that through the sales of t-shirts brought food to an entire village living in extreme poverty… Eden High School raised money and sent a team to install a brand new playground for the precious children who are recovering from malnutrition at the Hospital Infantil…. AND they also took part in a mobile medical clinic that we run with the Hermana’s from the hospital that saw 125 children and provided much needed medicines and medical treatment for all of them and as a result sponsored an entire family that is in dire need. We had Rachel, a friend and co-op student here who finished her grade 12 education here in Guatemala… This is the same Rachel who, if you have followed the story of Marquito, has sponsored him and his recovery for the past few years. We also hosted many individuals, family members and friends…. Everyone brought drops to put in our bucket…. each and every one. And we are so very thankful. Each and every one of you, no matter how you came here, left as a part of our family and we miss you all! The future you ask? I am so excited to see what the future holds… We have some very exciting things going on down here…. I have to admit at times I get discouraged. Especially with the Canadian side of things. Last year we came home to Canada only to realize that we had some major setbacks due to some circumstances beyond our control. But we pushed through… This year, just a week or so ago we found out that some pipes burst in our house and basically it is an unintentional indoor swimming pool. Our insurance does not cover burst pipes in the winter and so we lose…… I really have no earthly idea exactly what we will be coming back to in a few weeks other than what I have been told… and that amounts to… “You won’t be living in your house for a while”… Disaster, yes…. tragedy, no. Things like this get me down at times. BUT, they do not affect my ‘happily ever after’. Sometimes it takes my amazing husband and my amazing boys to help snap me out of the funk these things get me into… and they do a great job. Another thing that helps snap me out of these funks… well, renewed hope! And I have renewed hope! To go along with that hope I also have big dreams. And I personally feel like we are getting so much closer to those dreams being realized. I have prayed for a miracle… and it looks like I might just have gotten one via an organization called, Miracles in Action. These amazing people, with hearts and minds and dreams equal to ours could not have entered our little world at a more opportune time. One thing we have always thought… its great to give people in need the necessities to live… but how can we help them not only live but become sustainable and prosper? Well, through education and opportunity, thats how! And we are so much closer to bringing education and opportunity to the lives of those here who need it most. If you have followed this blog through the years you will know that I have a passion for nutrition and am almost finished my journey to become a Registered Holistic Nutritionist, which basically means to use natural things on this earth to nourish and heal the body. Miracles in Action has a very similar program using Chia and Chaya plants to do just this. And our miracle is that we are now working together to grow these plants and get them out there to people… This is actively making a difference in peoples lives. We have already had one training session for the leaders of villages in our province. Some of these people came by bus from hours away to attend. They know the value of education and are so eager to learn…. they WANT so badly to keep their children healthy but sometimes don’t have the means to do it. Giving your child proper nutrition to help them grow, develop and thrive is a right, not a privilege. And it is our dream that together with Miracles in Action we can make this dream a reality in Guatemala! The bottom line, our agricultural program is finally getting off the ground. And with your help it can grow into so much more than we had ever dreamed. 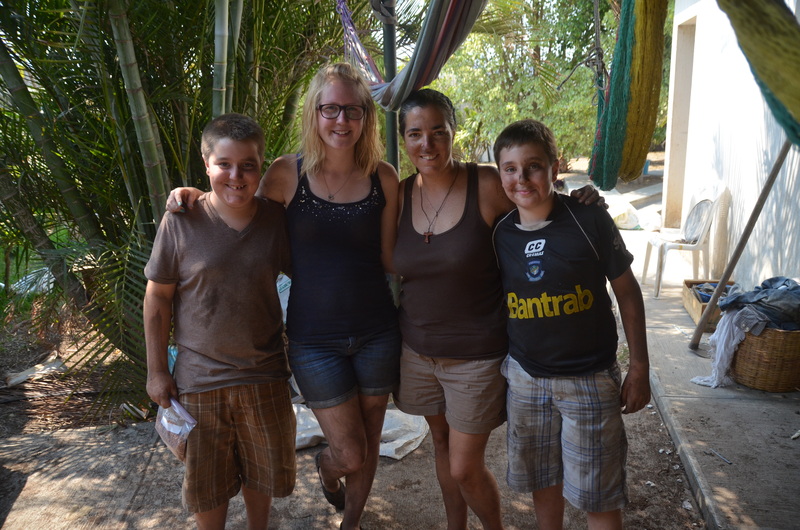 We have spent the last few weeks planting seeds, touring farms and meeting with biologists and eco-minded people here. As some of you recall we have been in the last year been raising money to purchase land for our agricultural program. We have not reached our goal yet so we have rented a few acres in the meantime while we continue to raise money. Thank you to those of you from Royal LePage and all other friends who have supported this thus far. We hope to get there this year!! In a few weeks our seeds will be transplanted to the land in time for the rainy season (which is the only growing season here). My dreams have become so much grander. I envision an organic farm that will be used for research, education and distribution of the materials needed to each and every person here who wants it and especially those who NEED it. 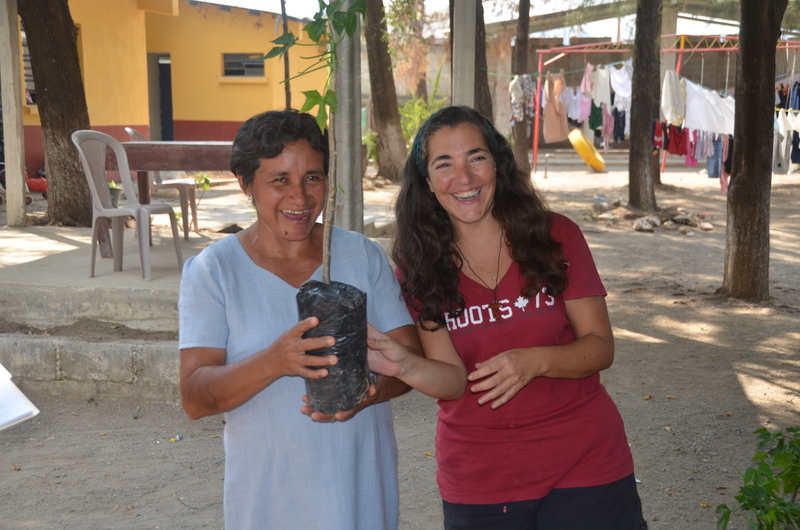 So… come on down, see whats going on… give and support the future of nutrition here in Guatemala…. and, think of your own ‘happily ever after’ and how that looks for you…. Check out the pictures below… Then visit: http://www.ctenc.ca/ritadoppenberg/ to partner with us so together we can eventually eliminate the need for malnutrition hospitals! Help us help empower the people to take back their right to live healthy lives and have a true Happily Ever After! 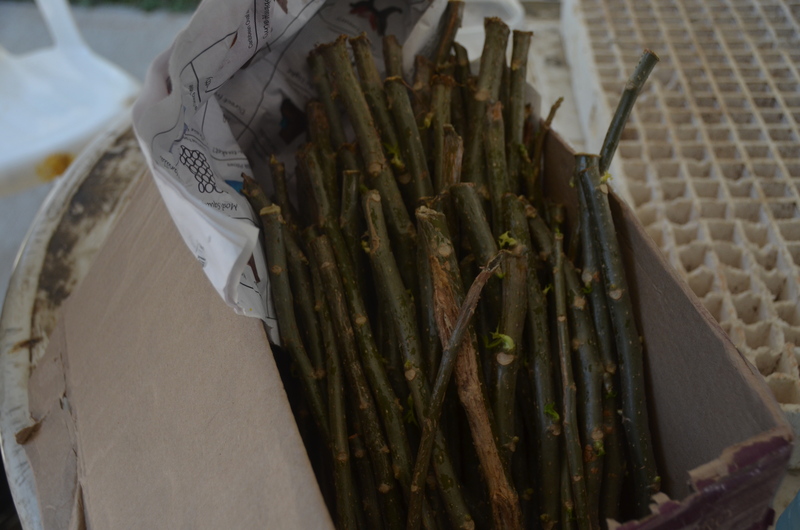 Chaya cuttings provided by Miracles in Action ready to be put in bags to root before planting in the land. 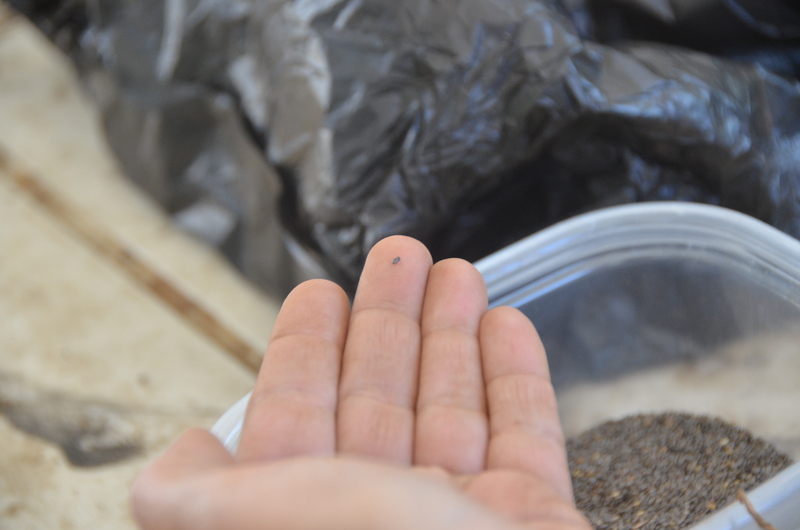 This tiny Chia seed is a pain to plant but it is one incredible SUPERFOOD packed with nutrients!!! 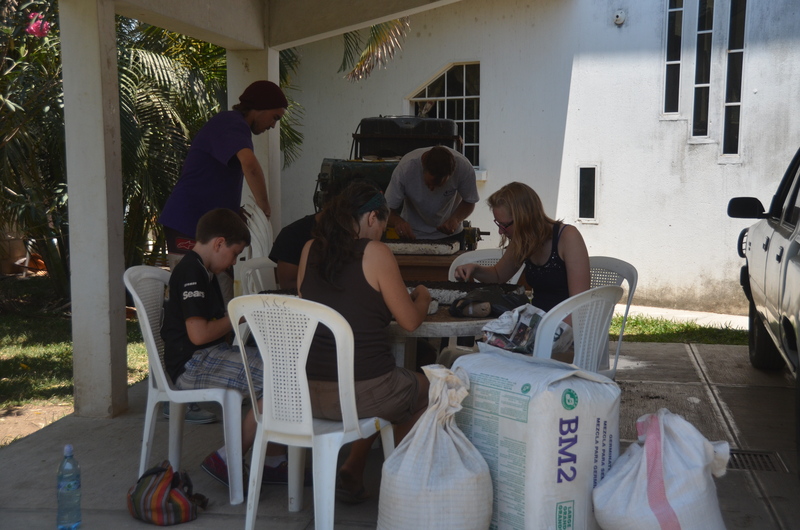 Some of the planting crew after planting 30,000 Chia seeds, 250 Pigeon pea seeds and 65 Chaya cuttings. 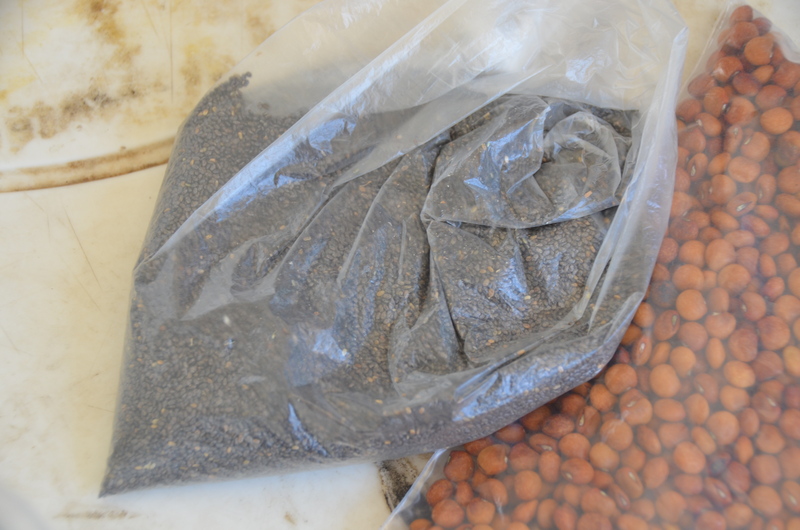 FYI, one Chia seed produces 1/2 pound of nutritious seeds for food! 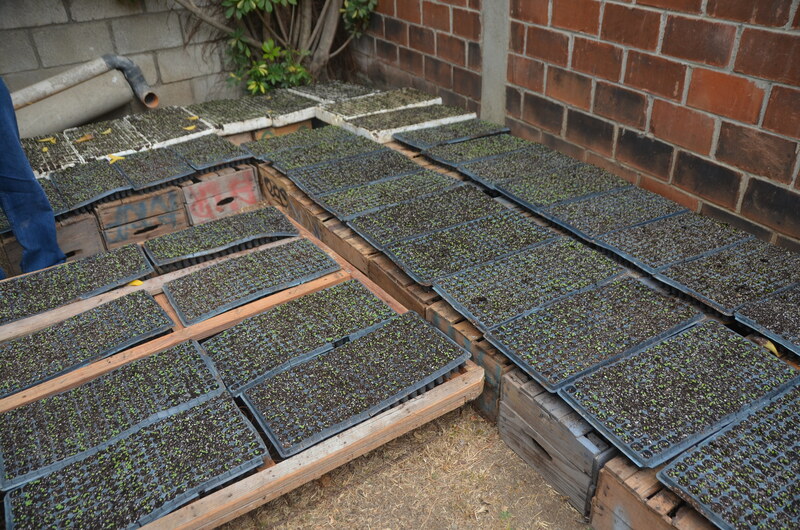 Our Chia seeds after 3 days… Beautiful sprouts!!! 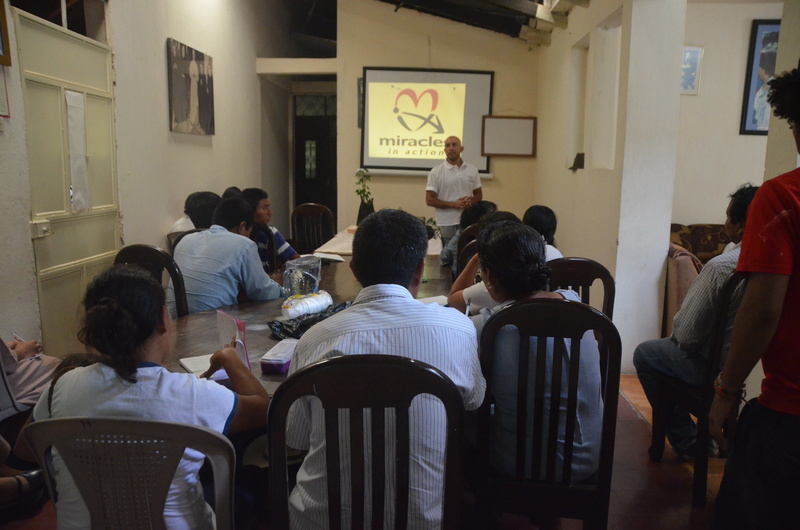 Pedro from Miracles in Action doing what we hope is the first of many Nutritional education seminars for local villagers. 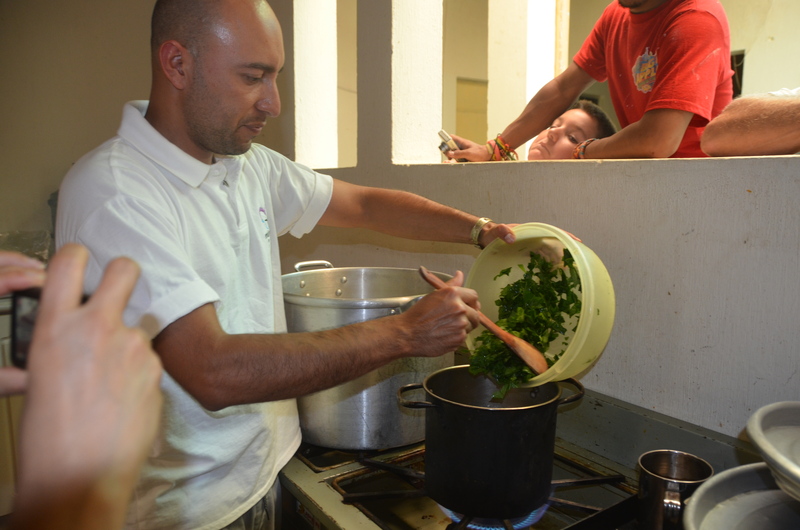 Pedro demonstrating how to cook with Chaya as part of the Nutritional education class. 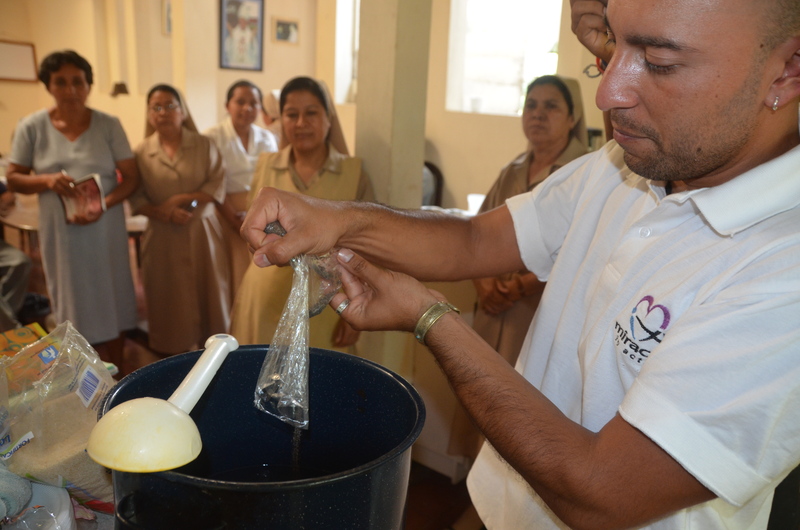 Pedro demonstrating how to make Chia Limonada… nutritious and delicious! All who attended got a Chaya cutting to plant at home. 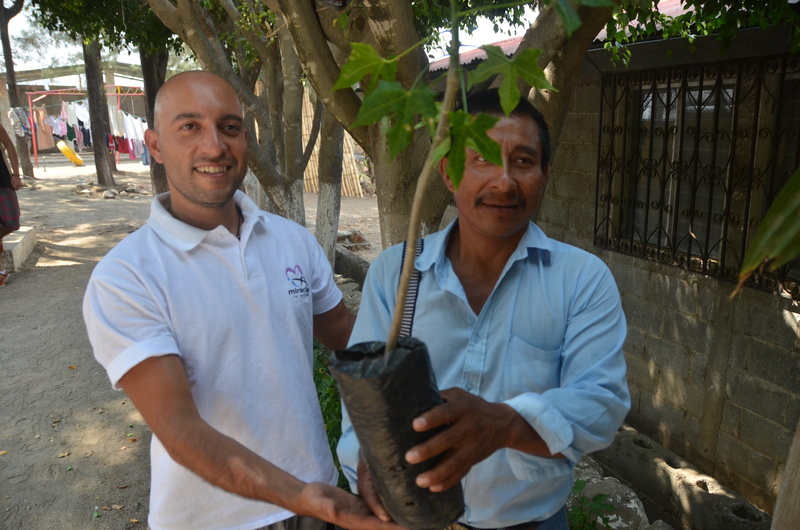 Pedro handing out Chaya plants to the locals filled us all with so much hope for a better tomorrow for so many families! 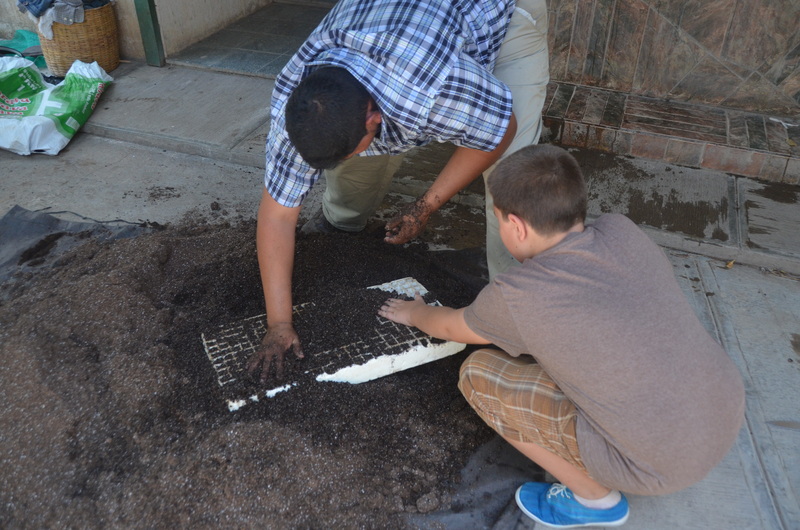 The people were so excited they noticed that we had tiny little chia sprouts in a box…. they wanted those too to plant so Geoff found bags, paper cups etc and handed out sprouts to everyone. So exciting to see people becoming empowered! 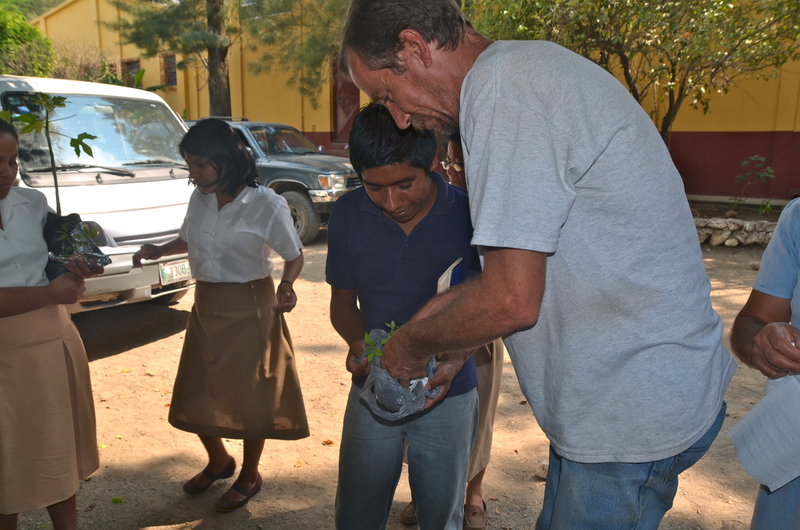 Posted on April 14, 2013, in Guatemala Missionary, Uncategorized and tagged celebrate life, friends, Guatemala, Hope, Malnutrition, mission, Missionary, nutrition, Volunteers, World Impact, Youth. Bookmark the permalink. 2 Comments. the planting….with God’s help, and many who care…this is a wonderful wonderful opportunity to make a HUGE difference in so many people’s lives! won’t it be GREAT when the hospital can turn into a ‘typical’ hospital, instead of one for those who are malnourished!!! praise the LORD for the work being done!